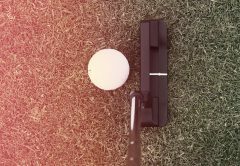 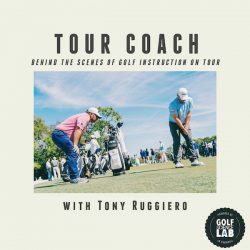 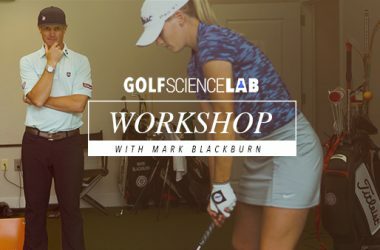 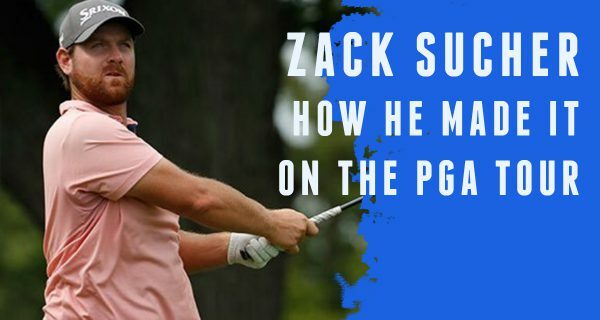 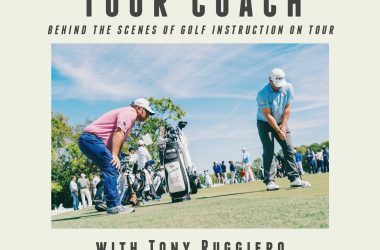 Interesting people + topics in a unique entertaining highly produced style to help you understand what it takes to play your best golf. 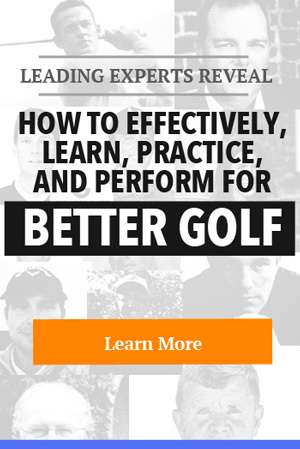 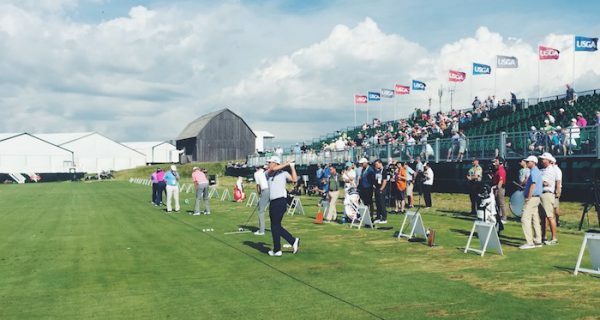 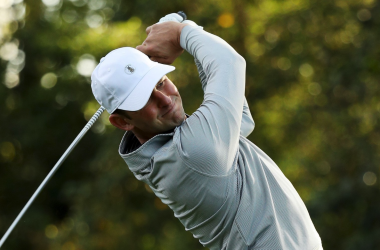 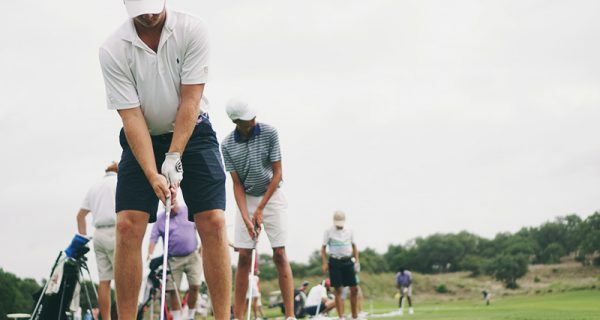 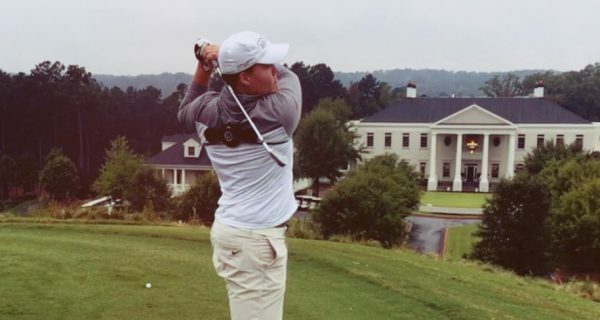 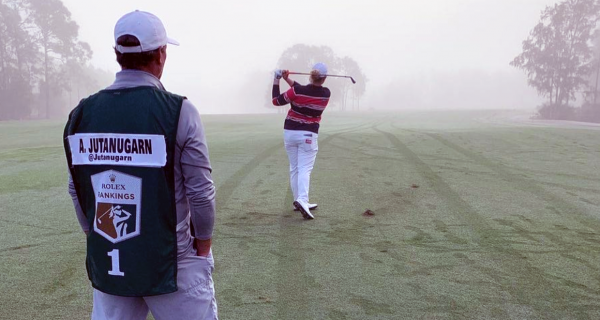 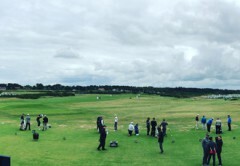 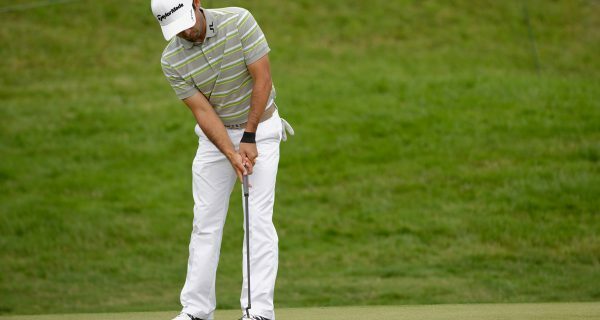 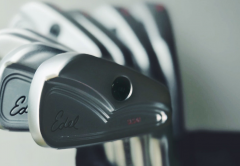 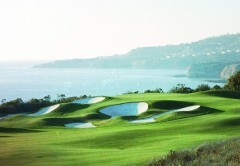 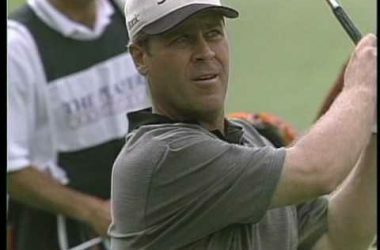 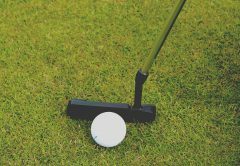 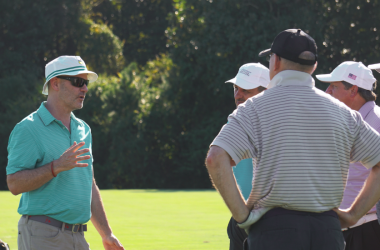 Join host Cordie Walker for this audio documentary style podcast diving into all things golf. 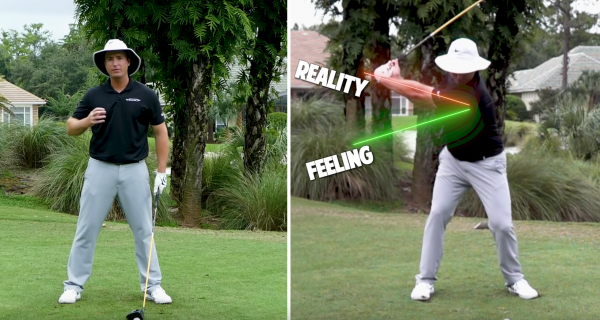 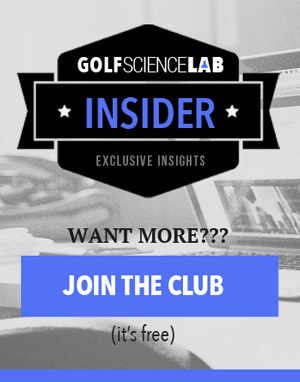 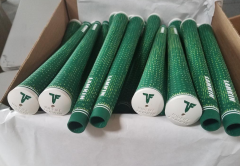 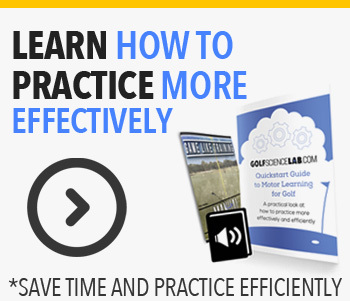 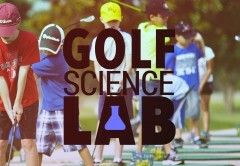 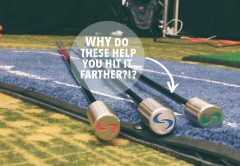 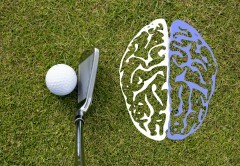 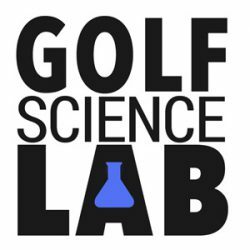 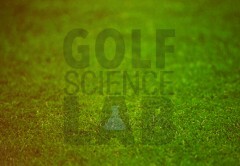 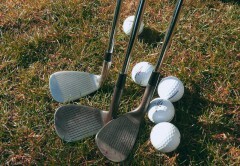 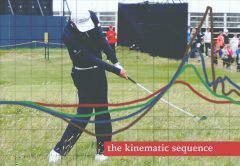 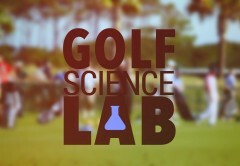 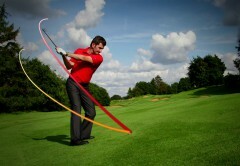 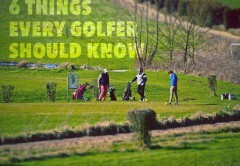 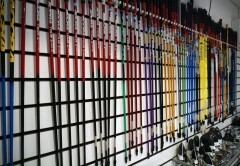 Changing the way golf is taught and learned with researched based education.